Photo Gallery "2018 Audi A5 Cabriolet"
2018 Audi A5 Cabriolet represents driving without restrictions. 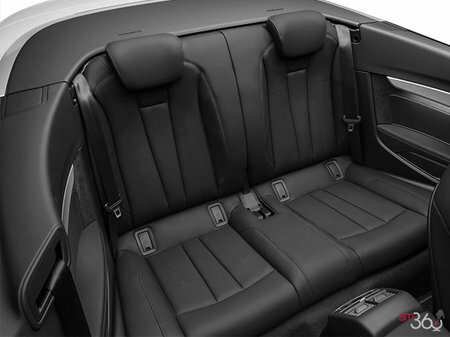 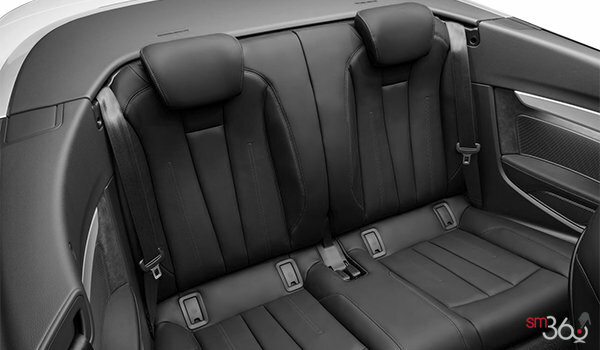 With the top up, the acoustic roof helps limit road noise, cocooning the passengers is a world of luxury. Lower the roof and the lighter, stronger chassis paired with a more powerful engine will move you in ways you’ve never imagined. 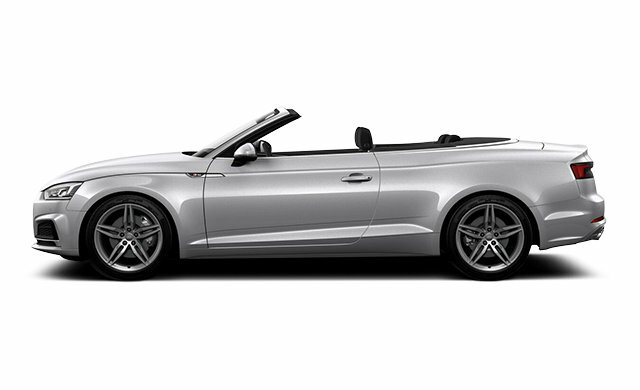 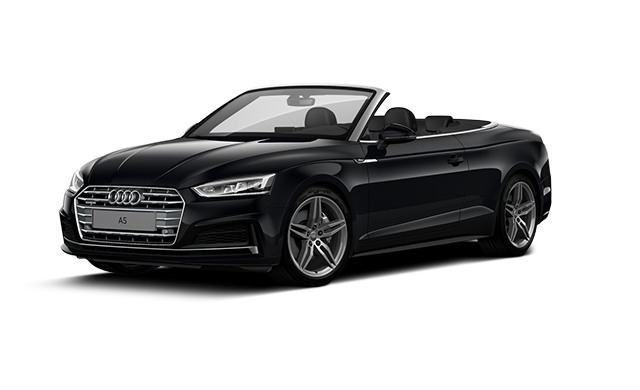 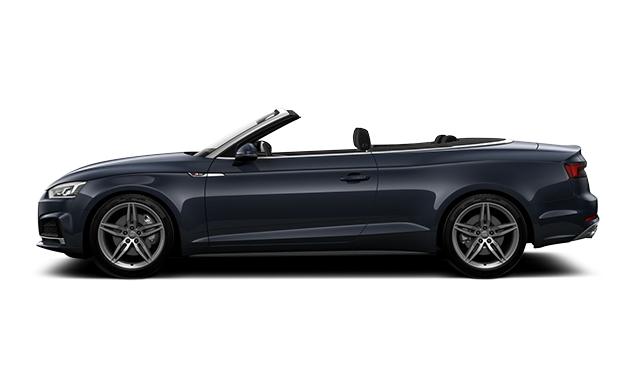 Rediscover the joy of driving with the Audi A5 Cabriolet. 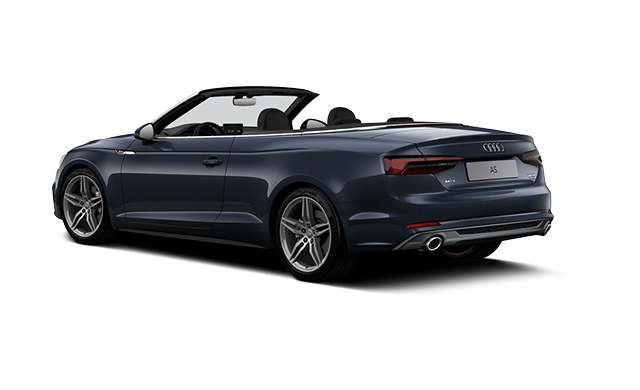 Interested by the 2018 Audi A5 Cabriolet Progressiv ?